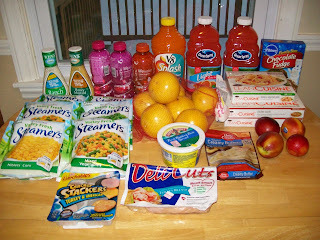 Total grocery budget left for month of February = $97.39 ! I feel the need to again say... 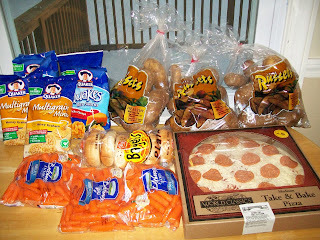 Thanks for the big y n stop n shop deals!! I get so excited when u post em cause no one else does!